The process is like trekking the top of Mt. Everest (need I say more). 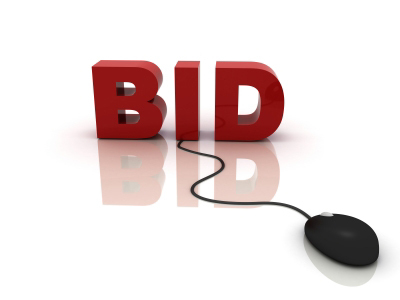 Researching and creating a bid proposal is no easy task. God is in the details. One missed detail and it might spell the difference to profitability or success of the event. Actually, the first thing is the event organizer winning the bid. Bidding is a creative process. You must have a vision to see the end of the tunnel. You must have a laser eye to see what will happen to the event from start to finish. No bid is an island. It is a byproduct of collaboration. It is a handmade of a lot of people. Winning a bid is like being placed in Cloud 9. The process it took to create the bid, present the bid and win the bid is long and winding; and winning it is a spectacular moment that all event organizers will always wanted to undergo.